If you have some questions please first read Questions & Answers. Perhaps your question is answered already. 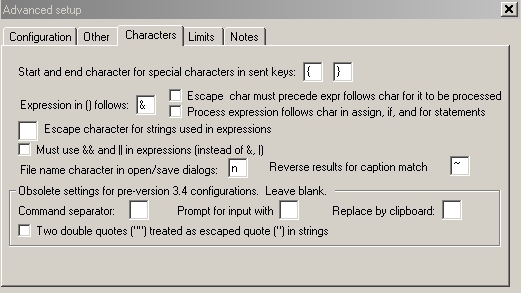 PowerPro configuration ("Setup\Advanced\Characters") is given on the screenshot.